By their very nature rooflights and skylights can be hard to reach and clean. The ClearShield® system provides a solution to greatly reduce the need for cleaning. Cleaning glass is time-consuming and can be very hard work, especially on rooflights and skylights. 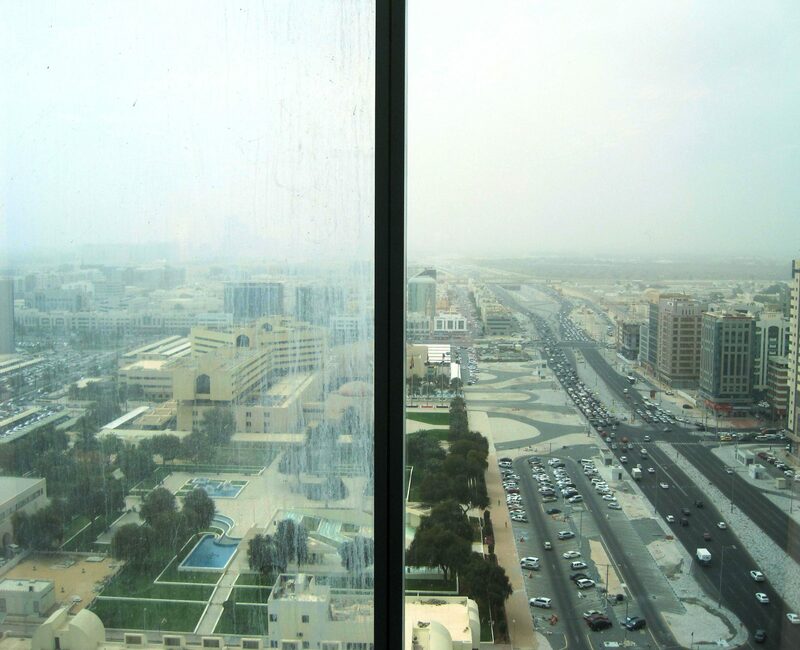 Many types of dirt attach to the glass causing unsightly stains that spoil the appearance and clarity. This special type of glass is created using ClearShield®, a polymeric resin that uniquely cross-links with the glass and itself to form a strong chemical bond when applied to ordinary glass. 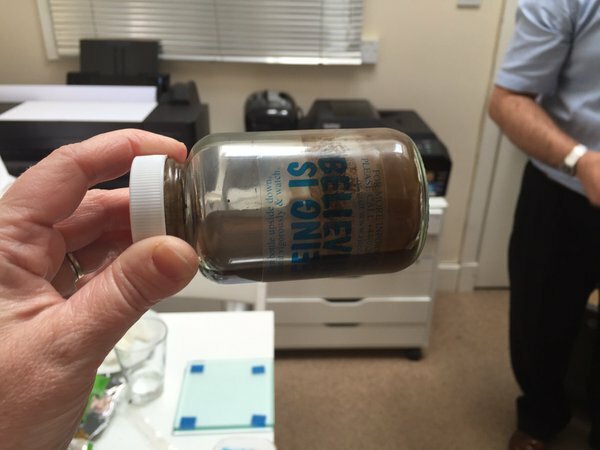 It is completely transparent, chemically-inert, non-hazardous and UV stable. Working just like ‘non-stick’ cookware, ClearShield® acts as a lasting protective barrier on the surface of the glass. It stops grime and other residues from bonding with the glass. Its unique ‘non-stick’ action makes it difficult for dirt to build up quickly and bond to its surface resulting in glass that looks like new for longer. Unlike a coating, award-winning ClearShield® becomes part of the glass and will never discolour, peel or crack. The result is ClearShield Eco-Glass™ that prevents contaminants from bonding to the surface and resists damage caused by corrosion and chemical attack. 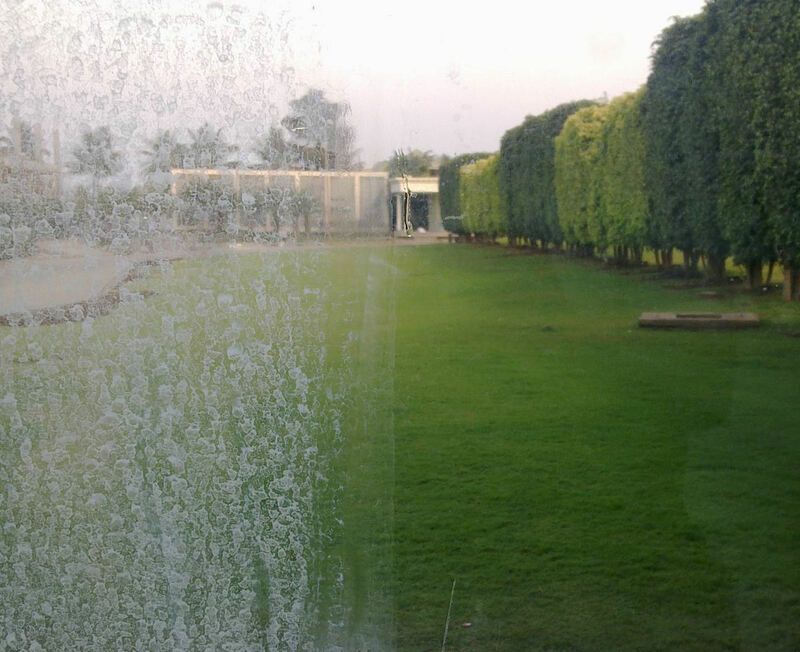 ClearShield’s versatility means it can be applied on-site to existing ordinary glass. When ClearShield® is applied to rooflights and skylights it saves time and effort, maintains clarity of the glass and keeps your glass looking like new. 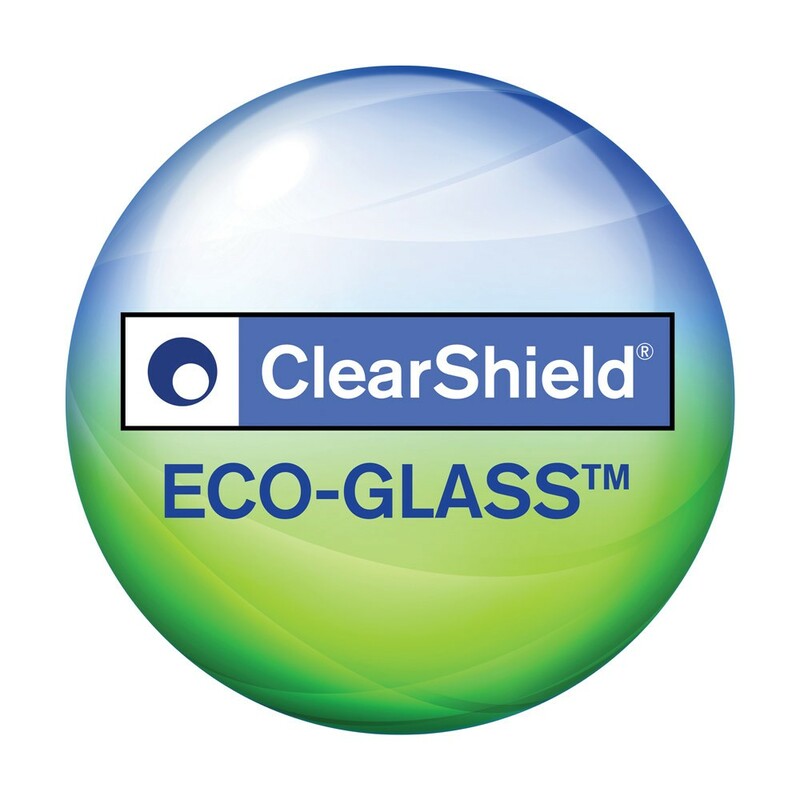 Protect your investment by upgrading your glass to ClearShield Eco-Glass™. If you require any further information, please feel free to contact us with your enquiry.